Pro-Beijing lawmakers have proposed a bill against insulting law enforcement officers in Hong Kong, which if passed would stipulate a maximum penalty of one year in prison. 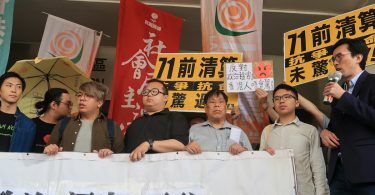 Legislators Priscilla Leung, Junius Ho and Horace Cheung hope to amend the city’s Public Order Ordinance to prohibit insults against officers from five government branches: the Police Force, the Customs and Excise Department, the Correctional Services Department, the Immigration Department, and the Independent Commission Against Corruption. 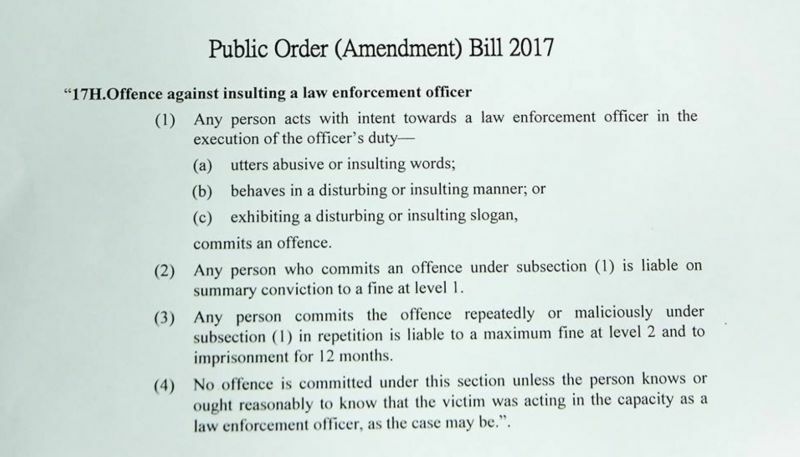 Announced Friday afternoon, the Public Order (Amendment) Bill 2017 would criminalise uttering abusive or insulting words, behaving in a disturbing or insulting manner, or exhibiting a disturbing or insulting slogan against law enforcement officers. The trio hope to stipulate two categories of punishment. For regular breaches, offenders could be summarily convicted and handed a maximum monetary penalty of HK$2,000. For “repeated and malicious” breaches, offenders could be prosecuted by the Director of Public Prosecutions. They could be handed a maximum monetary penalty of HK$5,000 and spend a year behind bars. Lawmaker Leung called the proposed bill a “midway point” between covering insults against only the police force, and covering insults against all public officials. Ho added that insulting an officer would not be a strict liability crime – only those who act with intent to commit the crime would be prosecuted. In other words, offenders would only be prosecuted if they know their target is a law enforcement officer, are warned of their actions, but continue nonetheless. The proposed Public Order (Amendment) Bill 2017. Photo: Stand News. “In putting forward this proposal, we have balanced different considerations, including to protect freedom of speech and freedom of assembly,” said Ho. 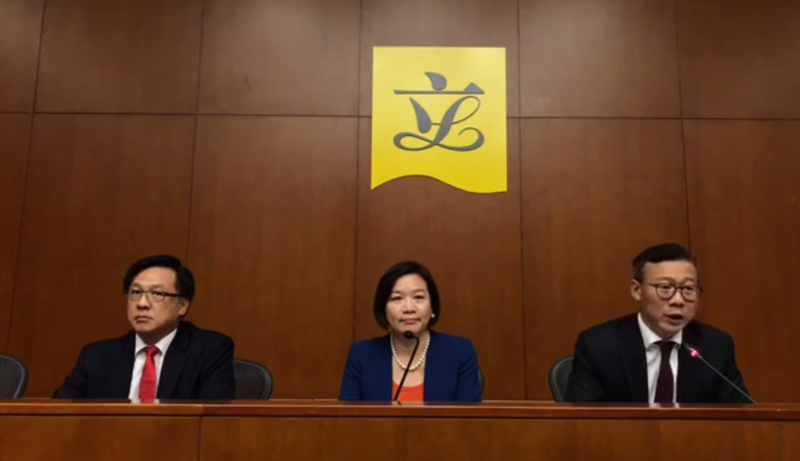 Explaining the background to the proposal, Leung said that the “atmosphere of hate” towards the police force since the 2014 pro-democracy Occupy protests necessitated a law against insulting officers. 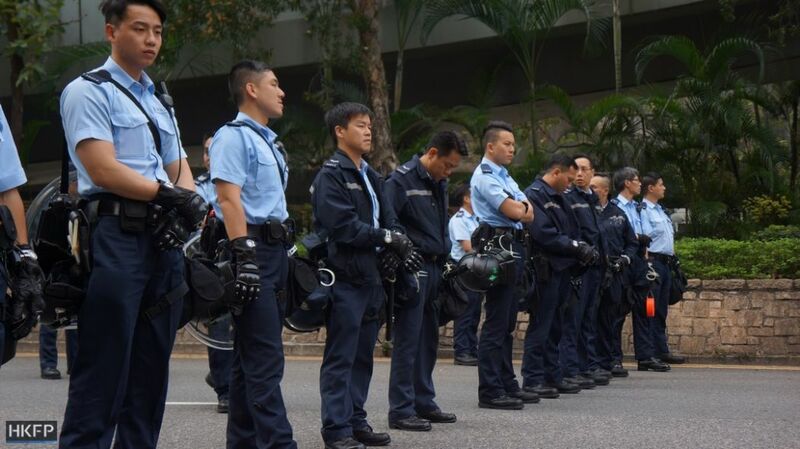 She claimed that hatred of police officers has not only been manifested during large-scale protests, but also in day-to-day incidents such as issuing traffic tickets or enforcement on the MTR. Police officers and pro-Beijing figures first suggested enacting such a law during the Occupy protests, but they made renewed calls following the February imprisonment of seven officers for assaulting activist Ken Tsang. Ho added that current laws – such as that against obstructing a police officer exercising duties – were not sufficient to protect officers from the insulting behaviour experienced in recent years. Hong Kong police. Photo: Tom Grundy/HKFP. 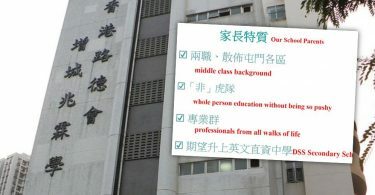 The Department of Justice must review whether the proposed bill meets legal formatting standards before it can be handed to the Legislative Council for voting. As a private bill, it must be voted in by over half of the 35 legislators in both the functional constituencies and the geographical constituencies. The pro-democracy opposition camp holds over half of the seats in the geographical constituencies, while the pro-Beijing camp holds most of the seats in the functional constituencies. However, the distribution of seats may change following the government’s bid to disqualify pro-democracy lawmakers, and ongoing prosecutions related to the Occupy protests and the desecration of the national flag.